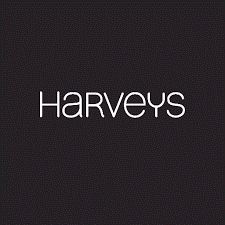 Spotless Cleaners were invited to tender for after build cleaning work to Harvey’s furniture store in Aintree. 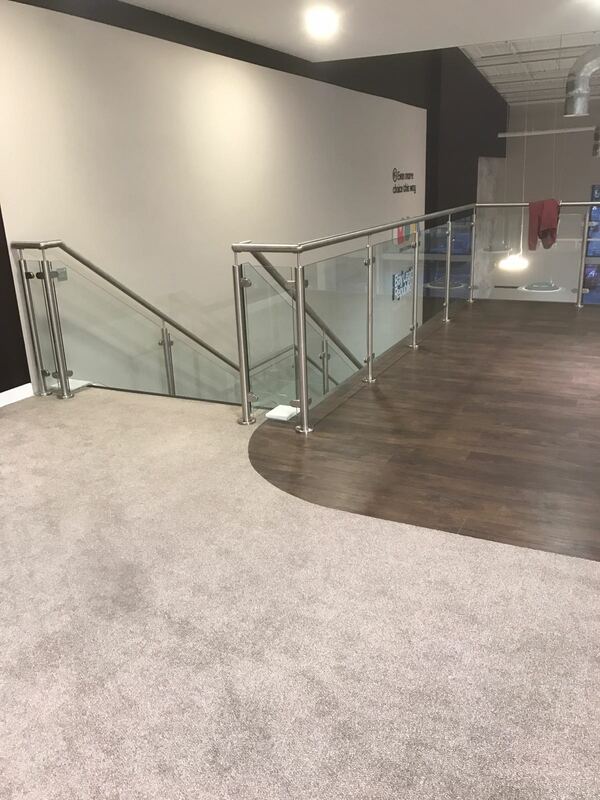 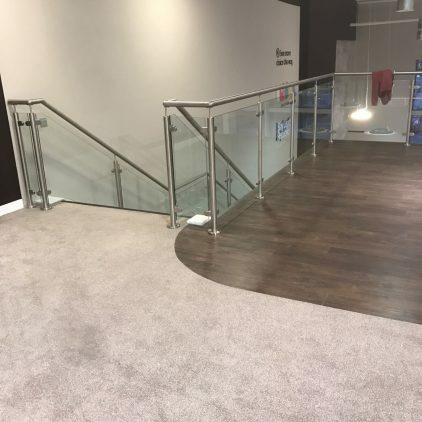 The work was subcontracted to us through the construction company, Hadley Interiors, carrying out building work to the store. 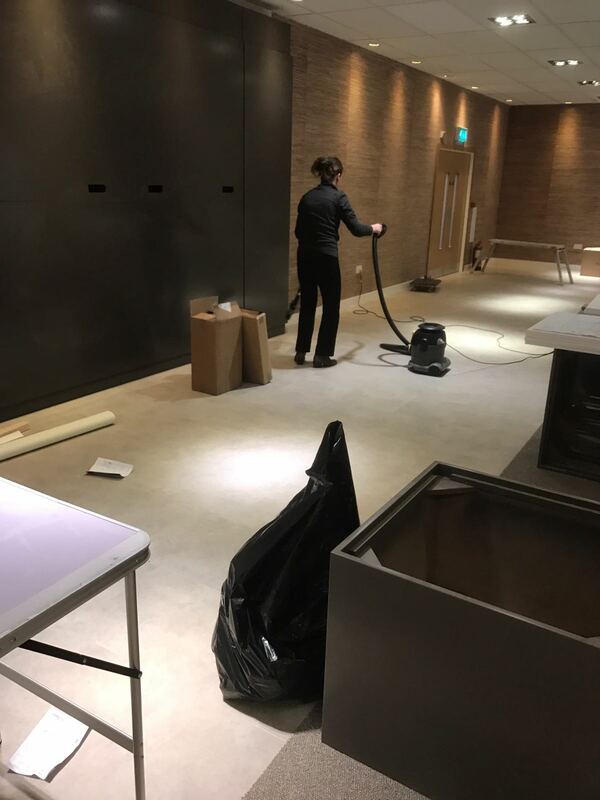 Due to Spotless Cleaners experience in this area we successfully had our bid accepted to carry out this service. 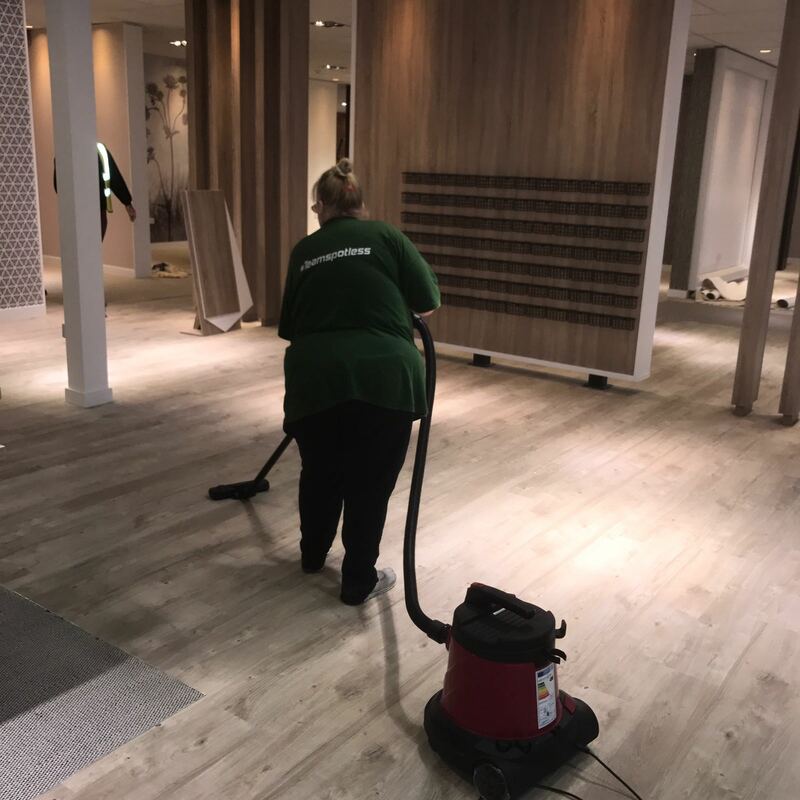 After we completed our work the store was Spotless ready to be stocked for the opening to customers. 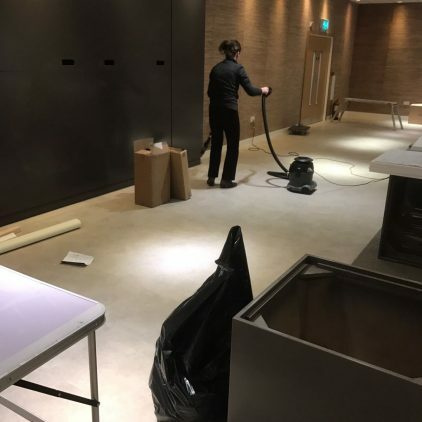 Hadley Interiors and Harvey’s furniture Management were very happy with the work carried out by Spotless cleaners and provided the following testimonial.